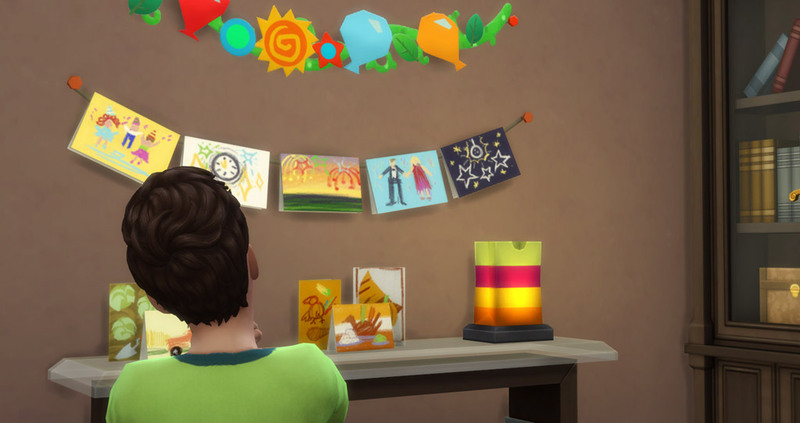 There are a lot of different ways to decorate your house in The Sims 4 Seasons. 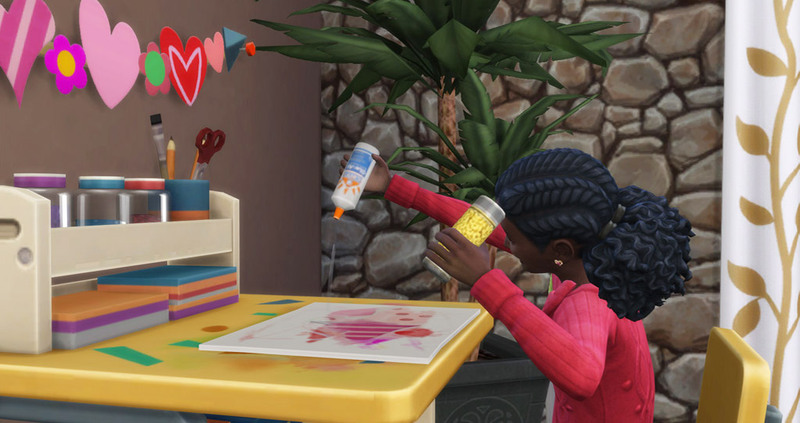 You can use the classic way trough Buy Mode or you can let your Sim do the job. 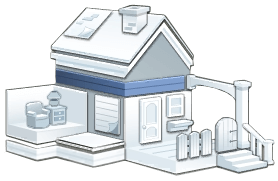 Decorate the outside of the house with banners and lights, decorate the Christmas tree, display holiday decorations made by the kids or use your own creativity. If you want to decorate the exterior of the house you need to place The Attic Stack Decoration Box somewhere on your lot. This will give you the opportunity to change, add and remove decorations on the exterior of your house. 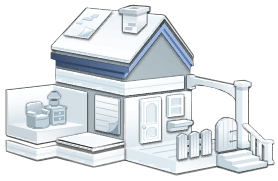 You can individually decorate the Fences, Eaves, Foundations, Friezes and Spandrels. There are tons of options to choose from; banners, garlands, lights, streamers, icicles and buntings. First you need to know where everything goes so we made a few pictures to make it clear and you can plan your decorations in advance. There’s also an option to rummage for season decorations. 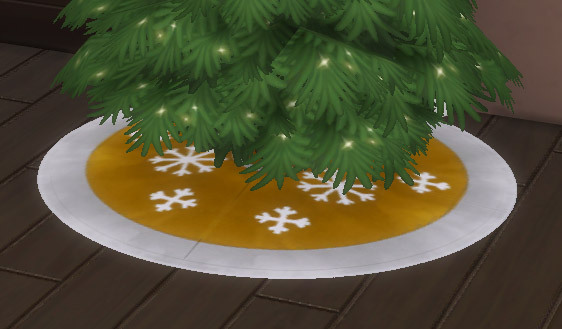 This will give you 3 random decorations from buy mode for the current season or holiday. You can actually make great money if you do this because the interaction itself won’t cost anything but you still get 3 decorations from it. How to change the outside decorations of my neighbors? You’ll need to edit the holiday and select a decoration theme. 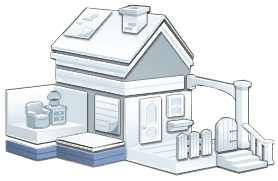 Only neighbors will be affected by these changes. A nice little fact is that neighbors will start putting up their decorations the day before the actual holiday and they will take them down after the holiday is finished. Decorating the Christmas Tree is one of the traditions for the Winter Holiday or maybe one of your own custom holidays in The Sims 4 Seasons. 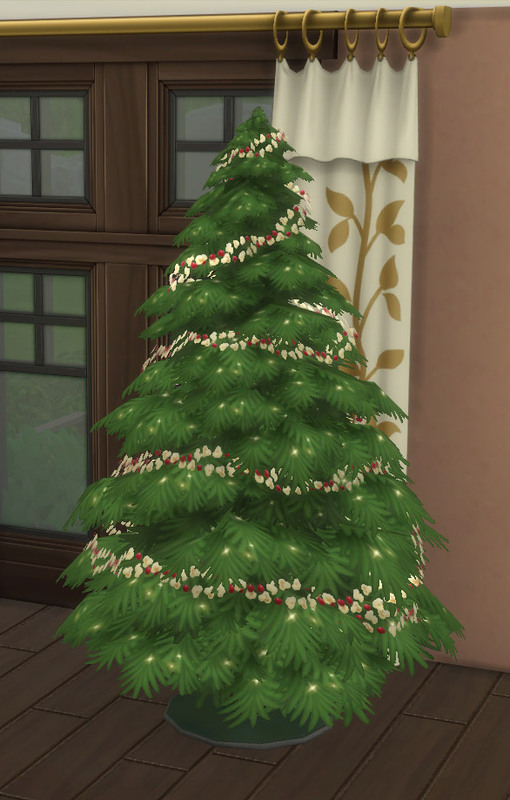 You can just place a the Evergreen Holiday Tree you get in Buy Mode and start decorating it. If you don’t feel like decorating your own tree you can also buy a already decorated tree from Buy Mode but you can’t really interact with that one. 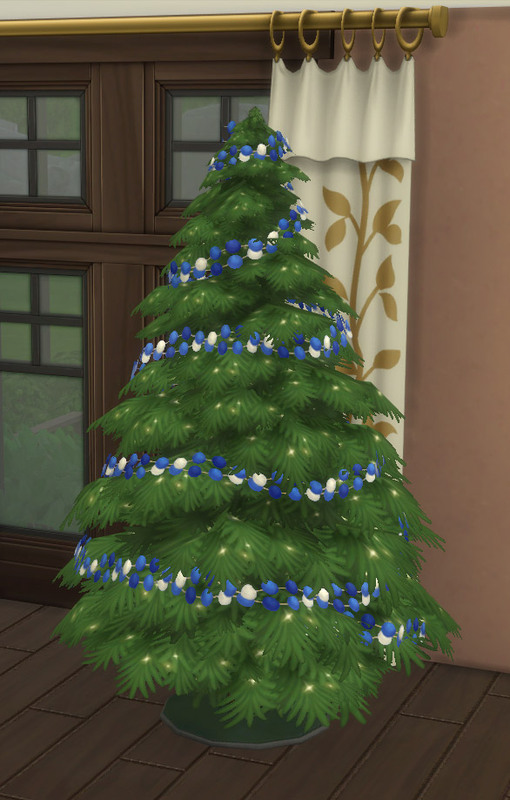 You can decorate the tree by yourself or you can make this a family activity. 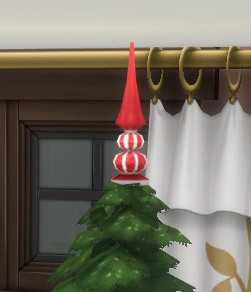 So what are your decorating options? 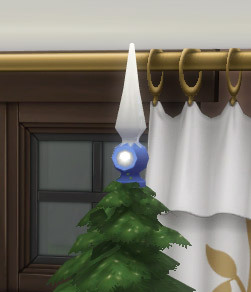 You can even change the lightning of the Holiday Tree. Give it a warmer glow by using a yellow light or make it look more modern with a subtle blue light. 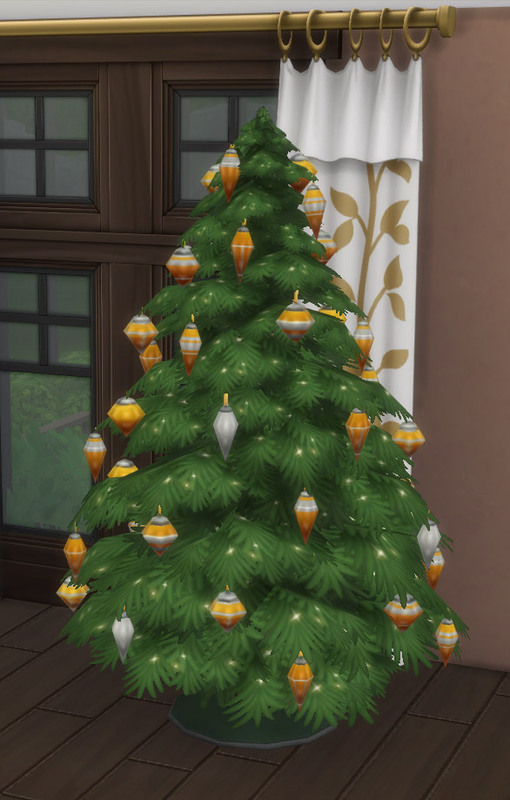 If you sabotage the tree and put on lights there is a chance it will set on fire. 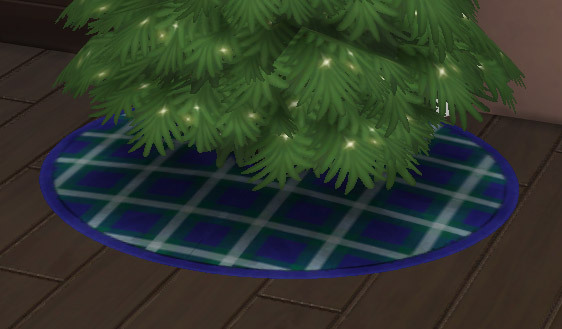 If you live in apartments with your Sim you can’t decorate the outside, only inside the lot. 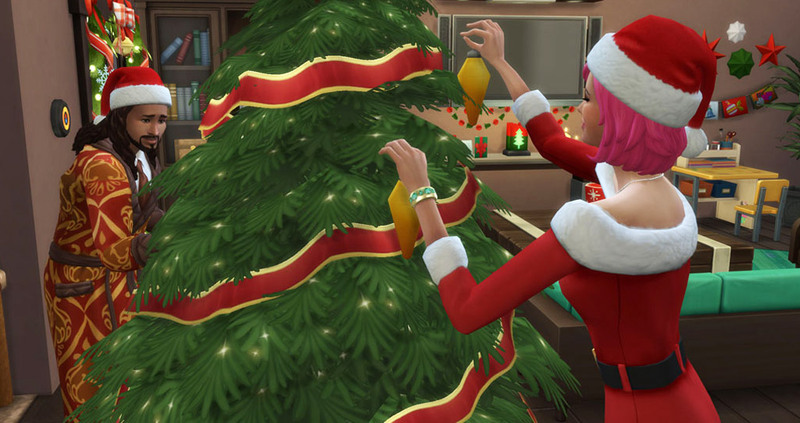 You can put those cute little elfs to work to make cute holiday decorations and seasonal decorations for your house or wrap them up as gifts. Place the ‘Tis The Season Kid’s Activity Table’ on your lot and let them be creative. This will also boost their Creativity Skill. Kids can create these paperworks but you can’t tell them what kind of decoration you want them to create, you can only select the theme. 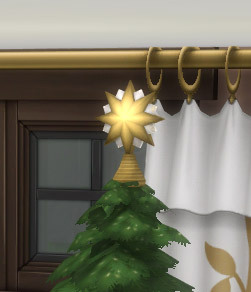 Where can I find Holiday decorations in Buy Mode? 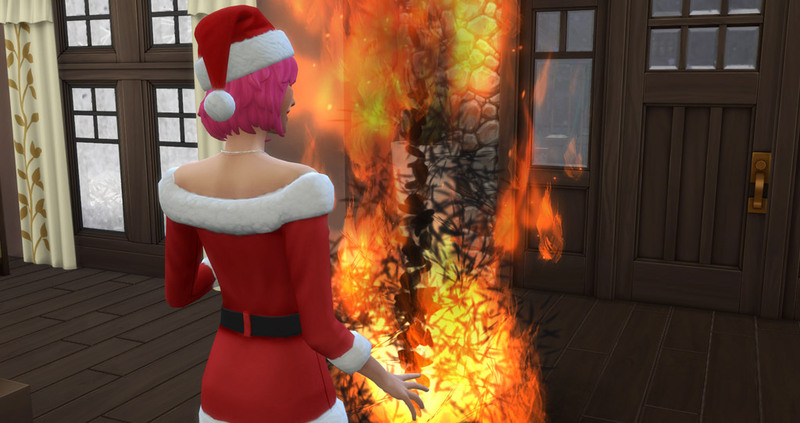 If the Holiday is active you can just go to Buy Mode (F2) and it will take you to the holiday decorations for the current holiday traditions you’ll need to complete. 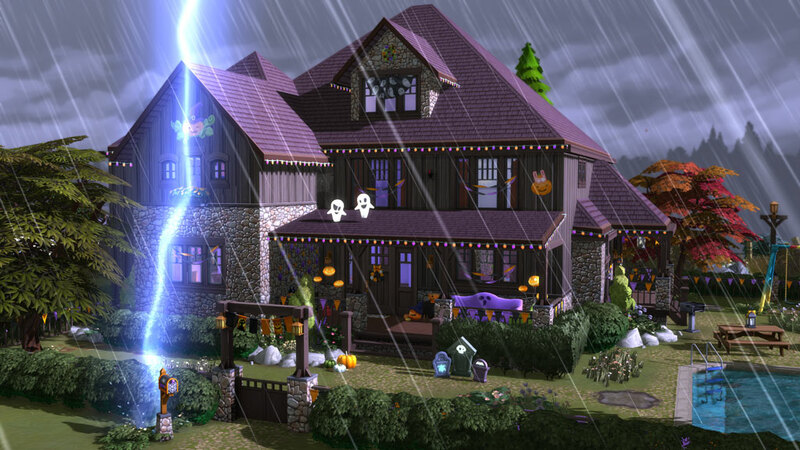 Previous ArticleGlitches appearing massively after The Sims 4 Seasons launch!Next ArticleTop Ten Packs You Need In The Sims 4! 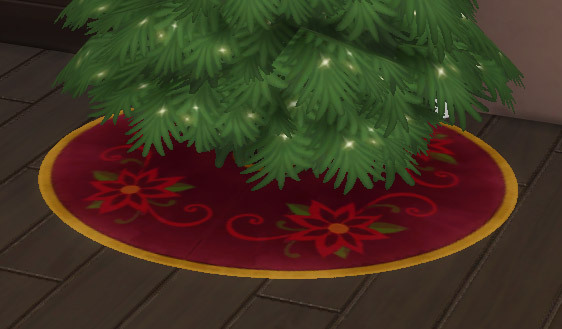 So for decorations like the Christmas, do they get “put away” for the holiday or do I have to go into buy mode and delete? How does it work?